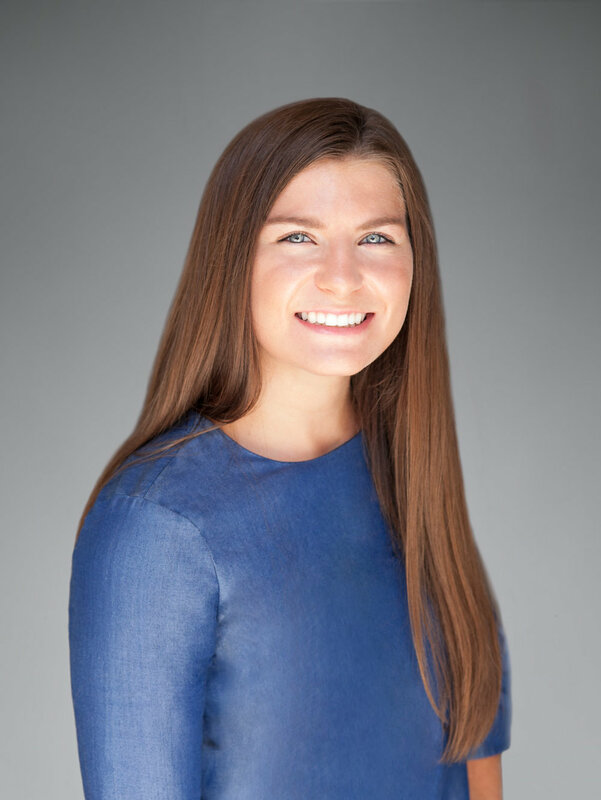 Paige works with her clients to implement personalized, tax efficient strategies that are designed to help them achieve their financial goals. Her experience lies in wealth management and financial planning, with an emphasis on tax, estate, and retirement planning. Furthermore, she focuses on business development and new client acquisition for the firm. Paige graduated from Columbia University with a major in Psychology. During her time at Columbia, she was four-year varsity letter for the women’s basketball team and a Team Captain. Originally from Houston, Texas, Paige enjoys living an active lifestyle whether it be running, hiking, traveling, or spending time at the beach. She also has interests in music and fashion.